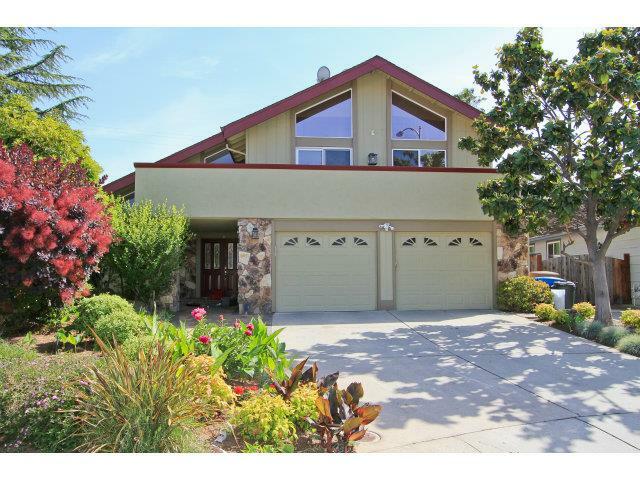 Stunning Cupertino Home in cul-de-sac with great Cupertino Schools! Close to Apple, Valco & 280. Complete Remodel! Dual Pane windows & sliders! Maple Cabinets in Kitchen w/Granite Slabs with Top of The Line Appliances. Sep Living, Dining & Family Rms! 4 bdrms,3 baths! Hardwood Through-Out & Marble Floors! Prof. Landscaping & Gazebo, Sparkling Pool& Spa, Great Entertaining Backyard!